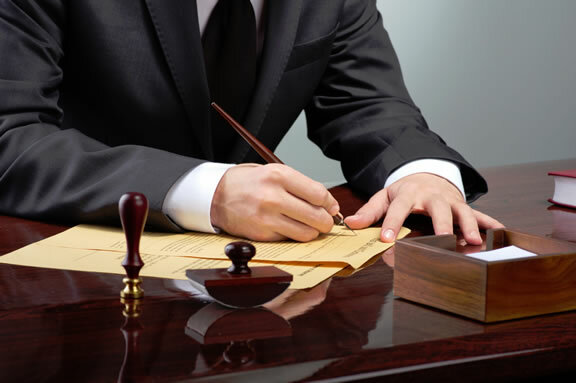 A verdict rendered by a jury in a civil or criminal case and certain unfavorable rulings issued by a judge can be challenged by appealing the determination to an appellate court designated to hear and decide appeals from the trial level courts. The most effective appeals require a thorough and cogent analysis of the facts and information that were presented to the judge or jury that made the determination that is being challenged, comprehensive research of the applicable law, persuasive and well written briefs focusing on the most compelling facts and issues and convincing and appropriately forceful oral argument. An attorney with the combined experienced of both trying cases and drafting appeals brings a unique perspective and insight to the process. Please contact Larry Sass of the Law Offices of Laurence J. Sass to review your civil or criminal appeal with an experienced trial and appellate lawyer and former prosecutor.